Would you like to practice climbing in the best areas of the Basque Country accompanied by great professionals in the field? 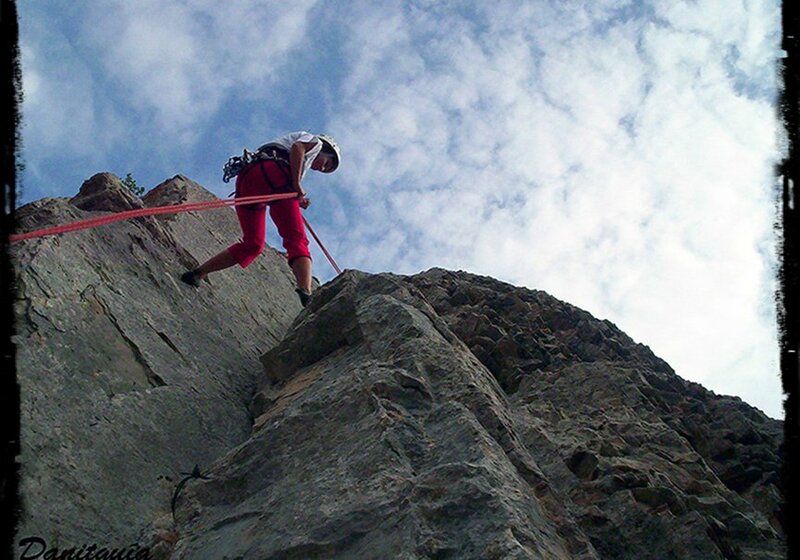 The Basque Country offers a multitude of areas perfect for climbing. We offer you a possibility to choose the one that best suits your interests, near the sea or the mountains, to enjoy a fantastic day of adventure accompanied by a mountain guide expert knowledgeable about the area. Near Bilbao you will find cliffs such as Ogoño or in the Atxarte valley, with various climbing routes of all difficulty levels. 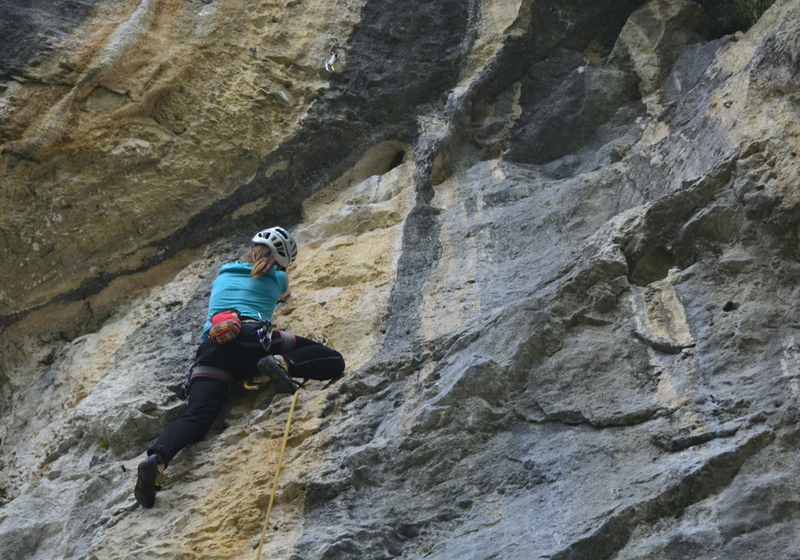 If you prefer Vitoria, nearby you will find climbing areas of very good quality such as Atauri, Oro or Egino. You just have to choose the time of year you prefer and enjoy a great day surrounded by nature and adventure. Ask about the information you need regarding all the available possibilities. You have to be at least 7 years old. After this time, Asier Perez Guía de Montaña y Barrancos has established that you have up to 1 day before the activity to cancel and get a refund. Asier will contact you once you finish the reservation in order to inform you about the exact meeting point.